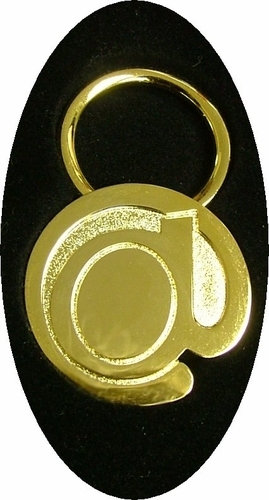 For that special techy, give this @ Sign key ring. 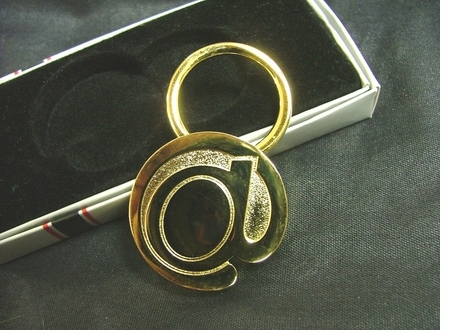 This attractive sturdy brass Key ring has a pull and twist action ring to add your keys. 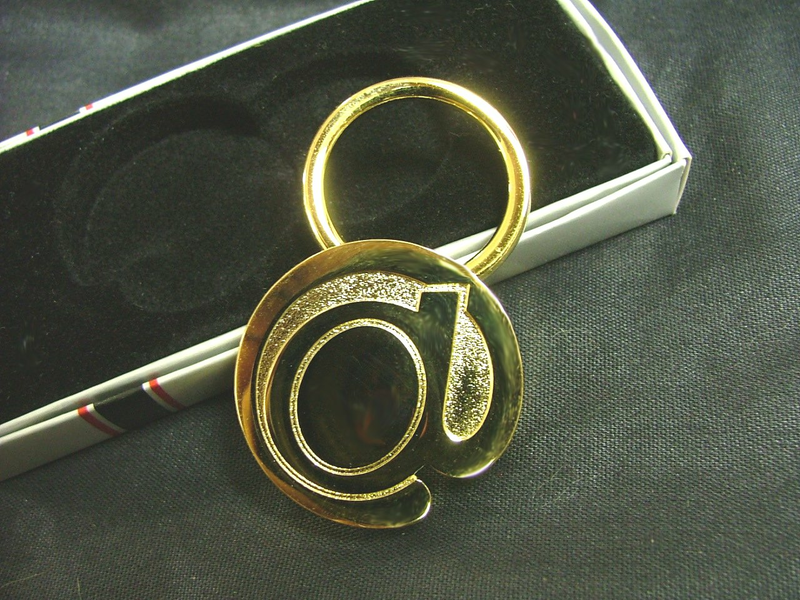 These can be engraved by your local jeweler or engraver for that special personalization. They come in a professional looking velvety lined box ready for giving. SEE MORE SUPER DUPER CLEARANCE DEALS!! !